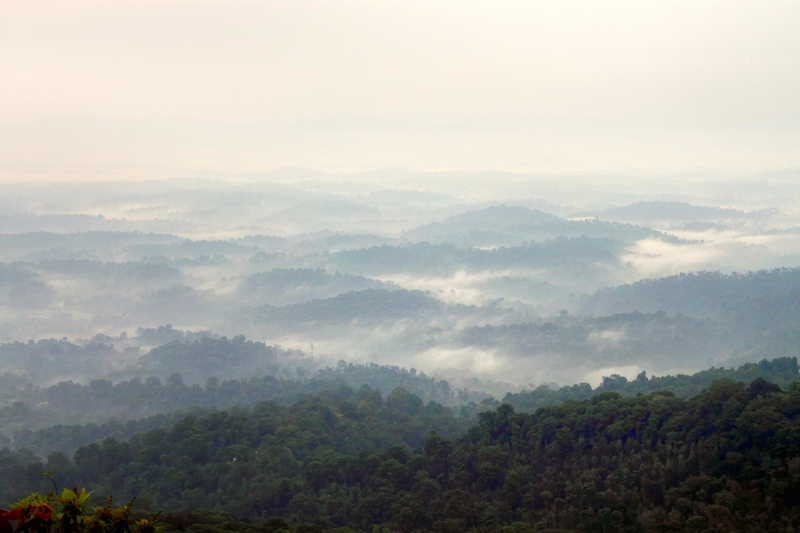 Kodagu lies about 100 km to the southwest of Mysore and is famous for its breathtaking scenic beauty. The birthplace of the river Cavery, Kodagu is home to coffee plantations, lush paddyfields and various types of exotic flora and fauna. Wake up to the chirping of birds outside your window and breathe in the fresh air all day. Dubare-elephant camp, white-water rafting, boating, angling, restaurant. Madikeri-Rajah’s Seat, Abbey falls, Fort, Omkareshwara Temple, Gaddige.